Cars Towing was established to fulfill the need for professional auto towing services source of knowledge while providing a wide variety of towing & roadside assistance services. 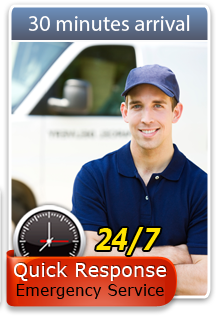 We are a friendly towing company that provides the highest quality services to each of our customers. It is our main goal & we take it seriously. We also offer the most affordable rates. When it comes to towing, flat tire change or car lockout solutions, our quality is far superior! Our phone is monitored 24/7 to ensure immediate response no matter what time of the day or night it is. Our highly skilled and reliable technicians are ready to hit the road and assist you to get out of any sticky situation at any given moment. We are happy to assist you with any towing and roadside assistance including long distance tow, flatbed tow, flat tire change, gas delivery, car door & trunk open solution and many more.